Electronic gadgets market is giant market with countless gadgets that gained recognition and praised worldwide. Technology is advancing so rapidly, that with every passing day, we get to listen about new electronic gadgets and their upgraded versions being launched in the market by electronic giant. Many people are still waiting till Christmas, in order to get some of 2010’s best gadgets in technology. Indeed 2010 was a great year with tablet and 3D revolution, and we can hope that the next year will be more interesting and beat these gadgets! So below cutting-edge selections inspired from this source not only represent many of the best new gadgets that are available to business owners and working professionals in 2010, but will also appear in 2011. Google’s Nexus is a speedy smart phone. It’s a intuitive handset having five customizable home screens with animated backgrounds. It also provides slick speech recognition capabilities. Nexus is now integrated with most of the software services provided by Google. 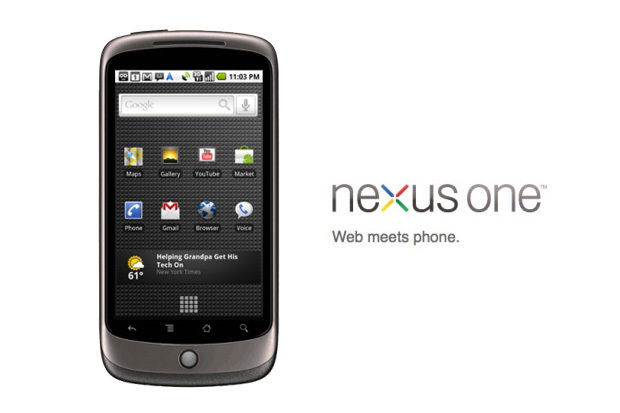 Nexus One represent itself as a search giant’s first expansion in the world of e- commerce and hardware. Although that some well-publicized customer service issues come up with the device, still it remains among those ionic customer electronics which are at top of the list throughout the year. As many of you have already noticed that micro and mini projectors will be available soon. Manufactures like 3M, Microvision and other. Thank God this handy 3.4-inch x 2.4-inch boxlike accessory is designed, so that it can be used with BlackBerry smart phones. It is very simple in use. What you have to do is that, simply connect it with a projector or monitor and you can use Blutetooth connectivity in order to display Microsoft PowerPoint 2003 and 2007 slides directly from your handset. You can pause images, set slides to automatically swap at prearranged intervals and in this way you can enjoy the benefit of accurate reproductions with most visual and animated effects. Sony, the leader of innovative technologies is ready to launch playstation phone code named “Zeus” in early 2011. Zeus would have Andriod 3.0 Gingerbread operating system. It also contains SD slot card having 8GB of memory with 1GHz Qualcomm MSM8655 processor. It comes up with 3.8 display and graphics processing unit of Adreno 205. This superb phone also contains 1GB ROM and 512 MB RAM. 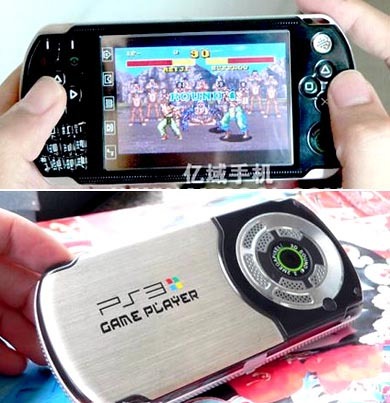 3.8″ touch screen and its touch pad is just like gaming console of PSP. Through PlayStation Phone you can also download different games. So for those who love games, it is going to be a best product. 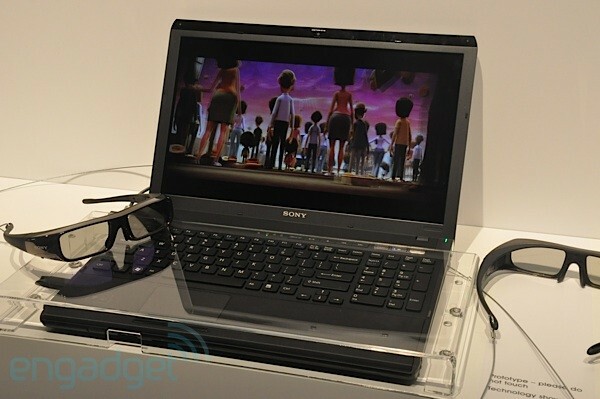 In order to be synchronize with BRAVIA glasses 3D laptop computer by Sony will boast of IR blaster. Lodged in F series chassis, the laptop contains display of 16”, so it can also be used for PS3. For games and videos, this laptop comes up with 1080p 240fps display. You can upgrade it from 2D to 3D with Blu-ray drives. In order to retain crystal clear picture quality, 3D VAIO uses the same technology in BRAVIA TV, with Black Frame Insertion. 3D VAIO used sequential technology for HD display while utilizing shutter glass. With just one touch button you can change between 2D to 3D. So, 3D VAIO would be a 0utstanding electronic gadget of 2011. 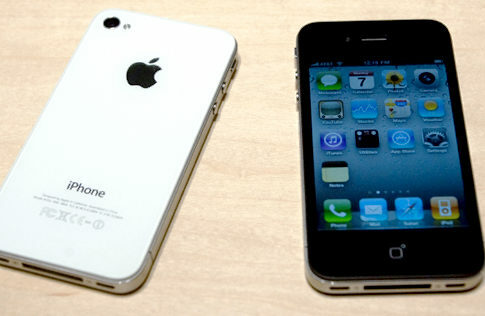 Apple iPhone 5 is based on face recognition mechanism with a sleek design. It contains 64GB memory with OLED screen. With GPS navigation feature you are able to synchronize with iTunes and customize SMS alerts and tones with HD audio quality. With Apple iPhone5 you can do video chat on 3G. For more durability, the screen is made scratch protected. For improved resolution it contains the most advanced graphic chips in it with chips dual core processors. On iPhone 5 you are also able to watch local channels. It also includes Pico projector which is used for presentation on a wall or flat surface. 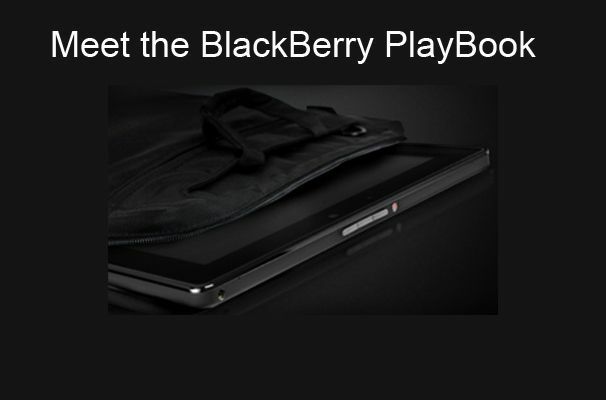 With simplified and advanced operating system BlackBerry is going to launch PlayBook. It would be highly compatible with current web requirements such like HTML5. This BlackBerry Tablet Operating System also called as QNX, supports open GL and PSIX. It will also be compatible with Adobe AIR and Flash 10.1. It comes up with 1GHZ processor, 1GB of Ram, 3MP camera with 5MP lens and 1024X600, 7″ display. Playbook offer video conferencing and features micro USB jack, 1080p resolution, Wi-Fi, HDMI port and Blue Tooth. Playbook is hardly just 0.4” thick and approximately weighs just 450 grams. 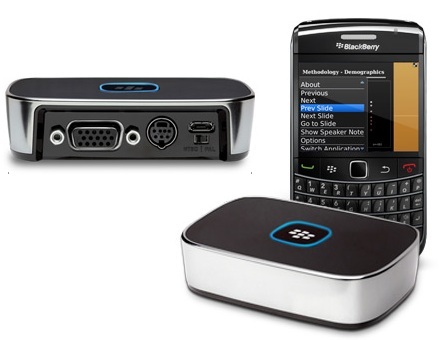 It is possible to extract the data out of BlackBerry on PlayBook with the help of BlueTooth tethering application. The Nintendo 3D comes up with 2 outward lenses and 1 inward lense for taking pictures and it is compatible with 3D graphics sans glasses. With outward lens you can take picture of any person and at the same instant the user’s picture can be taken with the inward lens. It is possible to combine two images and produce a single one. Users cartoon avatars automatically created by 3DS. It also enables users of 2DS for communication. With the help of tag mode, you are able to get the details of another user of 3DS, like you can come to know about the games he or she played last. 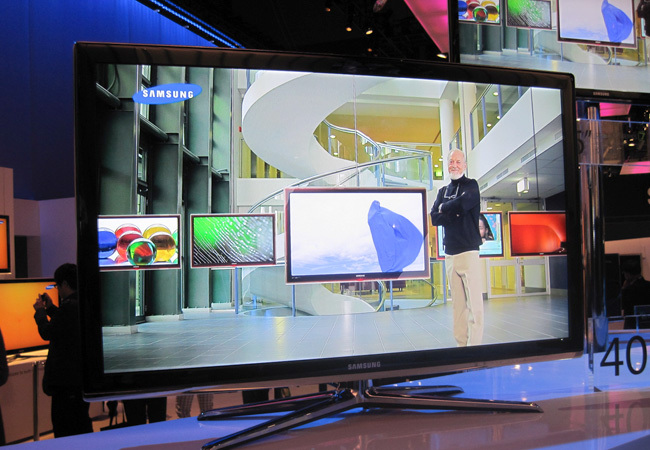 Samsung’s LED 9000 series of television sets is pencil-thin. Yes it’s just 0.3 inches wide and it can support and having the great ability to display 3D images and can convert 2D content into third dimension. You must be impressed by knowing that it can offer great support for downloadable apps, just like you’d find on the iPhone or Nexus One. Its application served via open development platform which means that any entrepreneur is able to insert content in it and can add up huge functionality, from the world of social networking clients to the downloadable games. With minor changes in hardware the newer version of palm pre comes up with patch up keyboard and some little changes in user interface. It contains 3.1 inch multi touch screen with 320×480 resolution with HVGA display. In order to capture amateur video capture, it contains 3MP camera with LED flash. Palm Pre Plus will be coming up with Verizon. 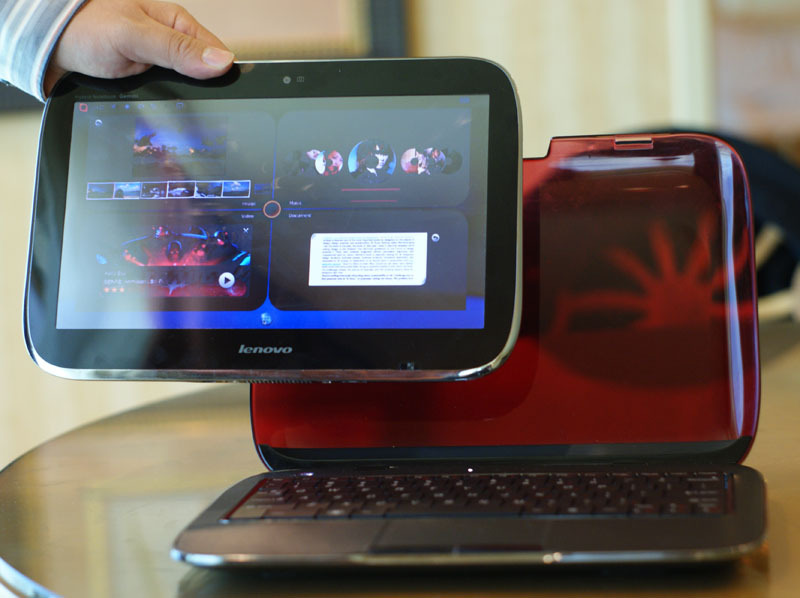 It runs on WebOS in its smartphone platform, which gives applications like Hotspot Tethering. 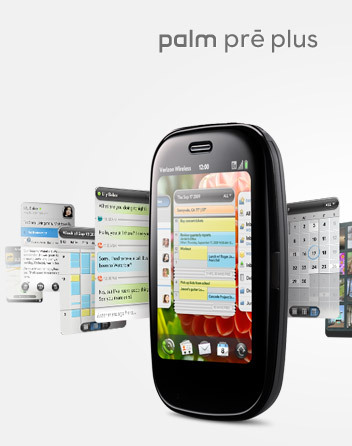 You can get Palm Pre Plus for just 150 $ with two years Verizon contacts with their data plans. Lenovo IdeaPad U1 is a 1.6 inch Linux based PC. It can also become a fully functional 3.7lb notebook having multi-touch capabilities that boasts an Intel Core 2 Duo processor. This device really functions well while offering solid five hours of battery life. E-mail and other web surfing facilities are also available. It attracts to those mobile professionals who are looking for great diversity in computing solution. So you can call it as two for one deal. personally i don’t “wait” or “expect” any product from Palm. Still, nice to see that the company isnt totally dead, hope they improve WebOs togheter with Hp and HTC. 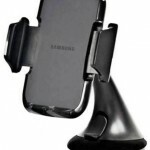 Above given gadgets are really useful for every common man Whether it is a phone ,TV or computer all the gadgets are needed for the day today life.Thanks for sharing such a wonderful post on cool gadgets. 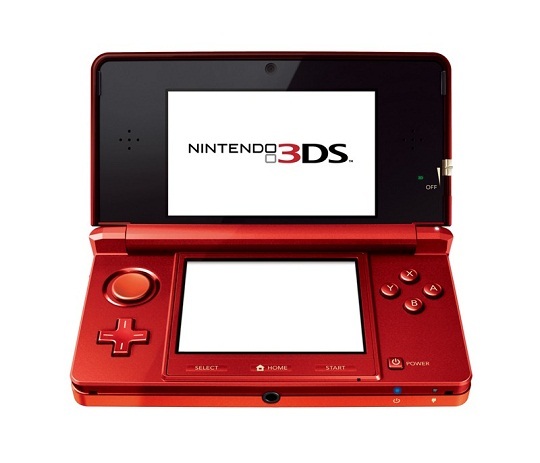 The Nintendo 3DS is worth a buy now the price reduction has hit. The graphics are so much more crisp that the DSI and the 3D option gives the console an added feature not seen before on smaller devices. Some say head aches occur after prolonged usage. Played mine for 4 hours straight the other day. No problem. Giant keyboard-better if can be attached to wall and use a laser to pick letters for particular disabled-bigger letters on floor for wheelchair users-many changeable mobility apps available for people with disabilities in this regard!! Your Website is so great… Good Job! Great list, i think iPhone 5 will be the most hunted gadgets this year and until now it’s still a mystery…. 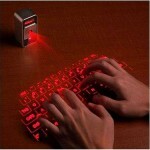 Awesome gadgets. I am planning to buy Playstation phone by sony, waiting for release in my country. It doesn’t make musch sense to use LED technology anymore with OLEDs on the market! Regards for your info, were looking a number of nights for this. very nice selection, i hope iPhone 5 and Ply Station Phone by SONY will compete to be number one in 2011.
great info on future products. keep up the good work. my friend, it’s already in market…i just changed to nexus s(second one!) just 8 hours ago! i always look farword for new technology gadgets i can’t wait to see these new gadgets which will be live in upcoming year.thanks for sharing this post.